Hairs are an integral part of your body and your appearance is incomplete without them. But what happens when you see that you are going through with the excessive hair fall in a young age. Unwanted hair fall is an embarrassment for your personality and studies have shown that people who have thin hair and slight baldness feel depression and inferior complex. Every person loves their hair and wants to dry different hairstyle but when hair fall start they become worried, which is natural. If you are facing hair loss, which is abnormal, then it you need to be alert and consult the expert surgeon instantly. Getting hair loss treatment is the remedy to prevent your baldness and thinning of hair. Trichologists, Dermatologists, alopecia surgeon or other expert doctors will examine your scalp and hair follicles in order to identify the real cause of hair fall. Doctor will prescribe an appropriate diet for hair fall prevention, hair regeneration and hair loss reduction. Nutritious and balanced diet will keep your boy healthy and support hair health too. Different medicinal dosage will be prescribed that impact on fast recovery of hair reduction problem. Hair loss problems shortened and growth of new hair started gradually. This treatment should be taken at the right time so that patient get 100% positive result. Hair transplant is the latest and widely accepted surgical treatment where hair from behind is extracted and implanted on the bald area. The back area in which hairs are extracted call donor area and the bald areas where these hairs are implanted is considered as the recipient area. In this process, surgical treatment are used to fix the hair follicles from the donor area o recipient area. This process is widely used to prevent male pattern as well as female pattern baldness. For the safe and world-class treatment, one should choose reliable Hair Transplant Clinic in Delhi in order to prevent baldness and unnecessary hair loss. Male pattern baldness and Female pattern baldness can be treated by hair implantation. Donor area must have sufficient hairlines to be inserted in the recipient area. 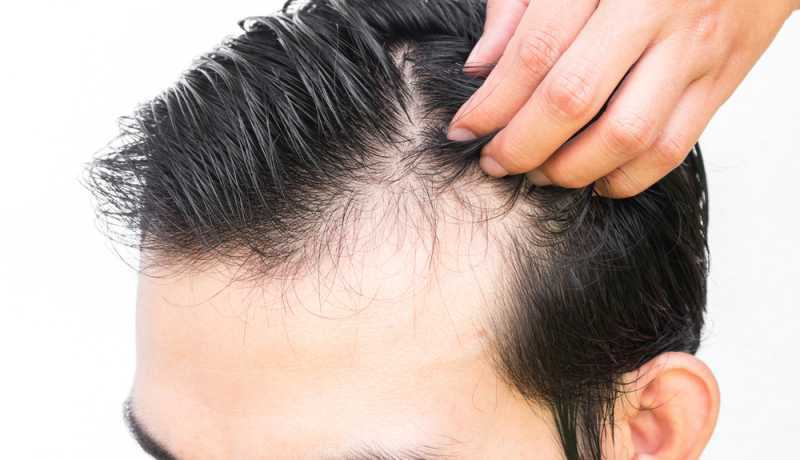 In above mentioned conditions, it becomes necessary for the patient to take the hair transplant surgeon consultation and further go for right hair loss treatment so that they can stop their hair fall on time and cannot be embarrassed by the baldness because of thinning of hair and reckless hair loss.